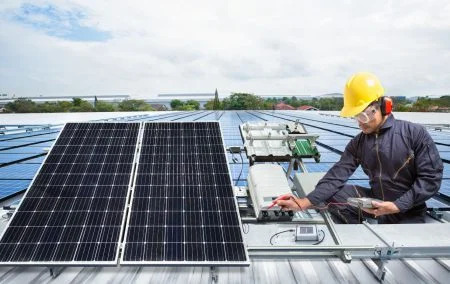 Solar is a long-term cost saving investment. Get peace of mind with LA Solar Group’s solar maintenance and support program. If you have a Solar PV System that is not working or not performing as it needs to, we can solve the problem by diagnosing the system. 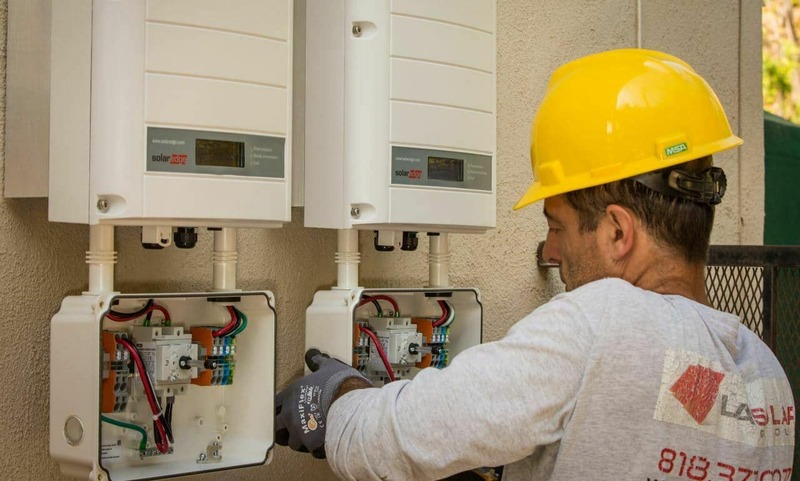 Maximize the productivity and capabilities of your existing solar system with a complete on-site system evaluation and diagnosis. Understand how much power your system will produce and learn how to monitor its performance. Our support team will troubleshoot issues that keep your system functioning optimally. Order your Solar PV Diagnosis today. Please Note: This service fee covers the site visit and diagnosis. If the repair is beyond the scope of work included in this diagnosis, we will inform you of any additional costs before moving forward. 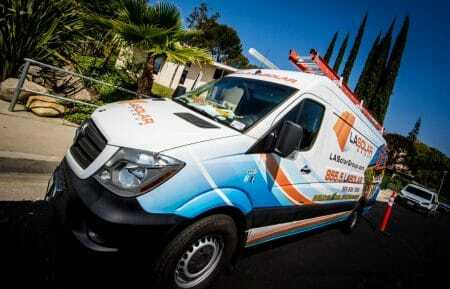 LA Solar reverses the right to refuse/deny any service visit. If it is determined that a refund needs to be issued, we will issue the refund less a $150 site visit fee. You will receive an email from our scheduling department within 48 hours after purchasing.